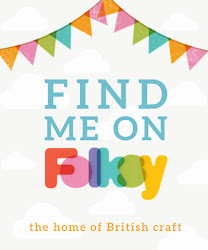 What else is there to do on a rainy bank holiday Monday but clear out your craft room. In the process I unearthed a pile of digi patterned papers, so rather than hoard them I made some pretty notebooks. The papers were mainly pastel colours so could easily be used for notebook pages. For a bit of added interest I die cut a flower in the centre of each cover and added a small tag and a stamped greeting. I'll pop each one inside a glassine bag and tie with a pretty ribbon and they'll be ready to give as gifts. 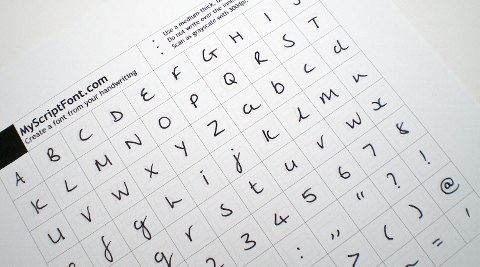 I also had a go at designing my own handwriting font, thanks to Helen over at It's All Fiddle Fart. If you've never visited, it's a blog full of tips, tricks and nifty makes, well worth a visit. 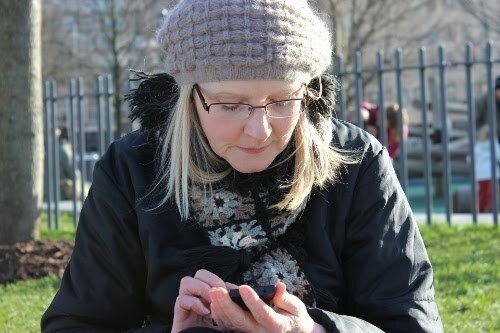 Last week Helen shared a link to a website MyScriptfont.com where you can design your own font in a matter of minutes. Gorgeous little note books Vicky...just love the flower peekaboo window!! 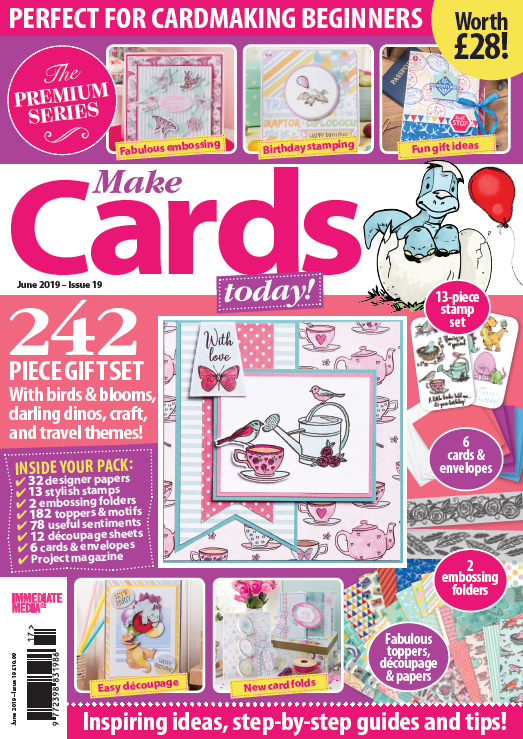 Gorgeous notebooks Vicky and as always, you amaze me with all your fab ideas! Hope all is ok in your world and we must make arrangements to meet soon. 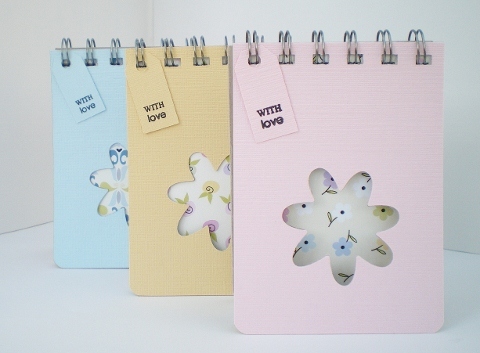 Love the pastel colours of your nifty little notebooks such a clever idea. Never thought of using my handwriting as a font thanks for the link. What gorgeous little notebooks, another fabulous idea!! Love your notebooks Vicky... fabby idea!! And oohhhhhhhhhhh both those sites sound so interesting.......... definitely the fiddle fart one..... and what a perfect name!! 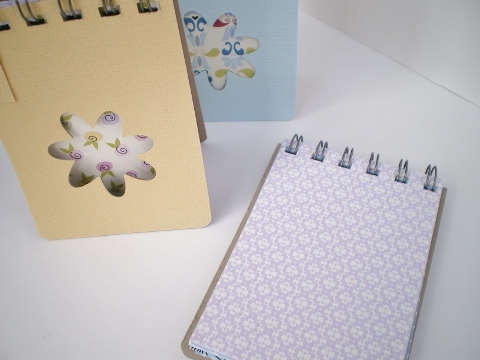 What lovely notebooks, perfect for a gift. And a great stash buster too! 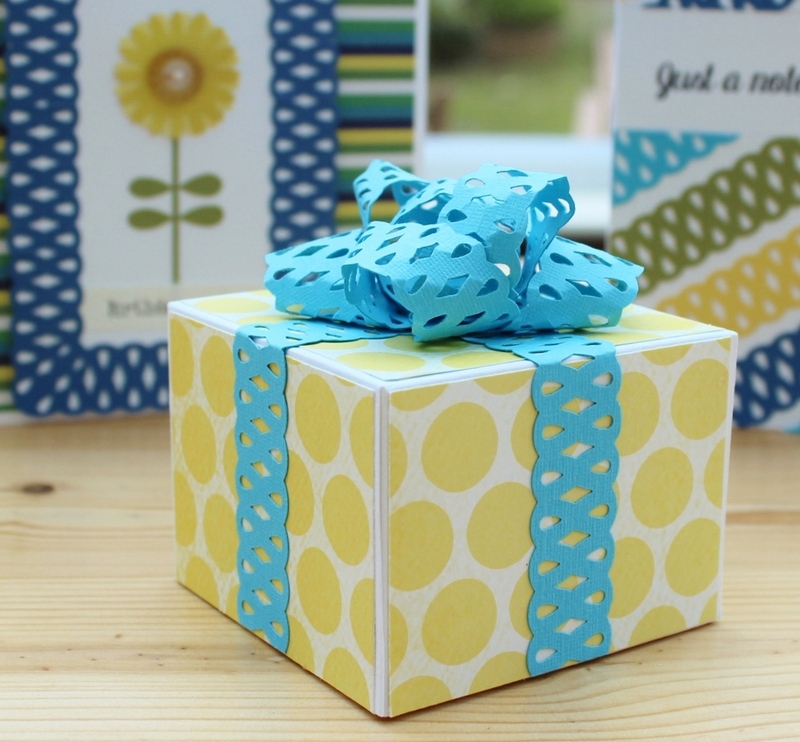 These are fab Vicky, what a great idea to use up those gorgeous papers. Great little gifts. Your notebooks are so pretty, and will make delicious gifts!